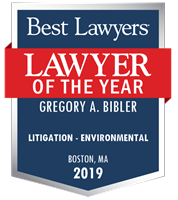 At Bibler Law Firm, Greg Bibler provides strategic analysis, advice, and advocacy that is deeply grounded in knowledge of environmental law and science. Greg’s pragmatic approach focuses on the objectives of the client. A practitioner in environmental law for more than 30 years, Greg Bibler provides seasoned representation and counsel to his clients. 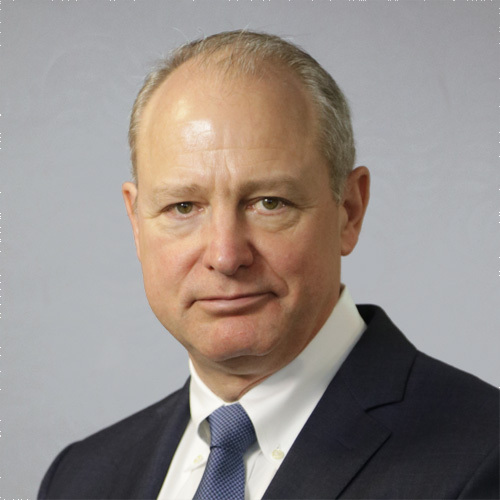 His practice includes environmental litigation, enforcement, administrative permitting and rulemaking, corporate compliance, contaminated site management, and allocation of environmental risks in business transactions. Greg often is called upon to advise clients on how best to respond to environmental compliance challenges identified through internal audits, whistleblower complaints, citizen suits, and government investigations. He also assists businesses in establishing and implementing environmental auditing and management systems, corporate sustainability programs, and financial disclosure frameworks. Greg represents clients at Superfund and state sites across the country. His work at these sites includes negotiations with governmental authorities, strategic site evaluation and management, and litigation and mediation of cost allocation disputes. Greg is particularly experienced with large, multi-property sites, including those involving vapor intrusion and sediment contamination. Before opening his boutique environmental practice, Greg was a partner at Goodwin Procter LLP in Boston for more than 20 years. 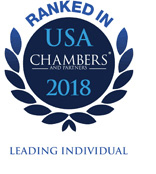 As a result of his high-level work in the environmental field, he has been recognized annually by Chambers USA: America’s Leading Lawyers for Business and U.S. News-Best Lawyers, which selected him as Boston’s “Lawyer of the Year” for Environmental Law in 2016 and Environmental Litigation in 2019. He was elected as a fellow to the American College of Environmental Lawyers in 2013. Gregory Bibler is highly respected in the market for his extensive experience across a spectrum of environmental matters. He demonstrates particular expertise in air pollution, wastewater and contaminated site cleanups. Bibler Law Firm advises clients on the full spectrum of environmental legal issues and specializes in developing creative strategies for managing environmental risks. We represent clients in courts and before agencies in licensing and enforcement proceedings, cost recovery and contribution actions, and suits for equitable and monetary relief. At Bibler Law Firm, Greg Bibler works with clients and their advisors to identify, evaluate, and appropriately allocate environmental risks in major corporate and real estate transactions. Across the country, Bibler Law Firm helps create, negotiate, and implement cost-effective plans for cleanup and redevelopment of contaminated sites. Inquiries submitted via this website do not constitute confidential attorney-client communications, nor do they create an attorney-client relationship with our firm. Before we undertake any client representation, we must conduct a complete conflict-of-interest check and enter a formal written engagement. © 2019 Bibler Law Firm, PLLC. All rights reserved.